For patients living with chronic neck and back injuries and conditions, life can be challenging at best.  At Conway Medical Center, we have developed a comprehensive surgery program and continuum of care for patients who will benefit from surgical intervention for their back and neck problems. 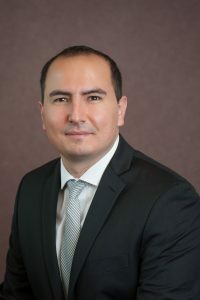 Focused on relieving pain, improving mobility, and helping patients return to more active lives, The Spine Center team works diligently to help patients find peace from back and neck pain once and for all. 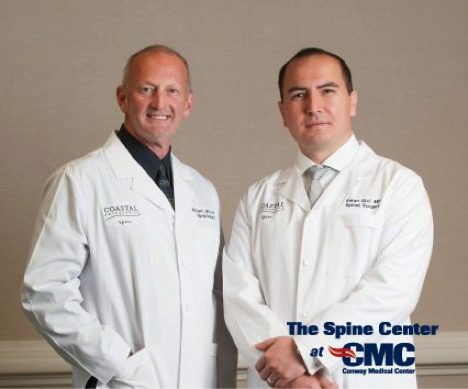 The Spine Center at CMC has a comprehensive team in place to help you before, during and after spine surgery. They will be right by your side supporting your success through the pre-operative period, pre-admission, admission, surgery, discharge, rehabilitation, and recovery. 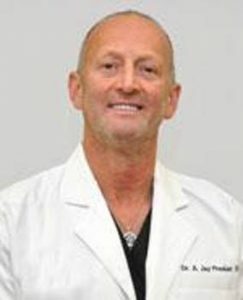 Our entire team – physicians, nurses, anesthesiologists, nurse anesthetists, pharmacists, physical and occupational therapists, case managers, and others – all work together to provide you with the support you need to help you live pain free. Same day pre-admission testing/pre-surgery education program.